Edo Wijnen in Citizen Nowhere. 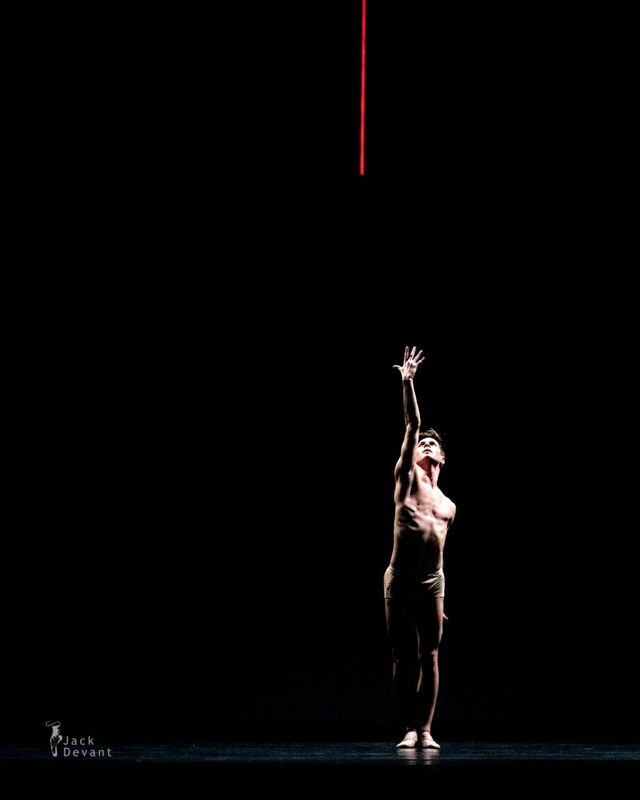 Choreography by David Dawson, music by Szymon Brzōska, piano Barbara Drazkowska. Sasha Mukhamedov appearing in the film. Made in Amsterdam 2 (Christopher Wheeldon, David Dawson, Alexei Ratmansky, Krzysztof Pastor) Het Nationale Ballet, shot during general rehearsal on 9.2.2017 in Dutch National Opera & Ballet Theatre. Edo Wijnen is currently a Soloist with Dutch National Ballet (HET Nationale Ballet). Edo was born in Deurne, Belgium. He studied at the Royal Ballet School in Antwerp. Edo has won several major awards, including de Youth America Grand Prix, first prize at Dance Europe and the Prix de Lausanne. He started dancing with Dutch National Ballet in 2010 as Aspirant and in 2015 he was promoted to Soloist. Photo by Jack Devant ballet photography © with kind permission of the Dutch National Opera and Ballet Theatre, special thanks to Laura Mönch, Roos van der Steen and Richard Heideman.